If you still don’t know what to do for Easter Sunday, I’d highly recommend the Easter Sunday Champagne Brunch at the Phoenix Club in Anaheim. 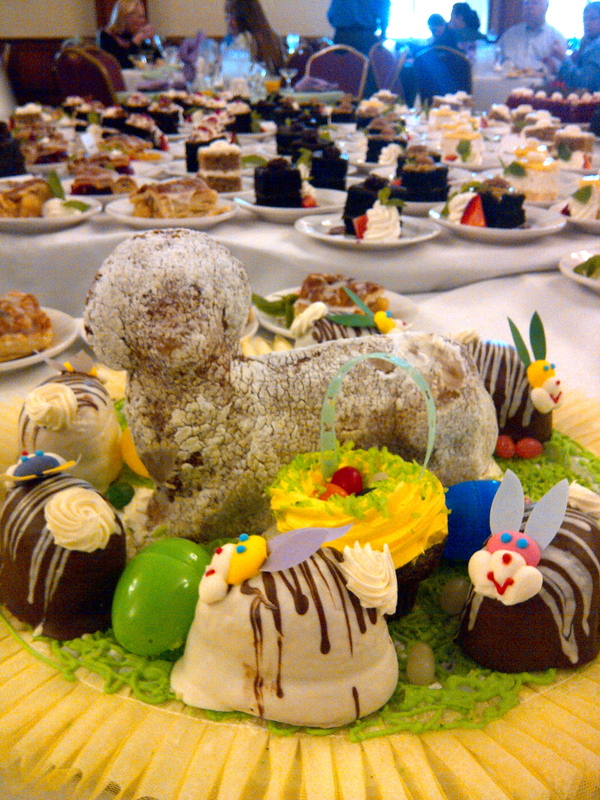 Today was the first Easter celebration of the season at the Phoenix Club in Anaheim. Being a German cultural center that seeks to upkeep German heritage not just for Germans, but the whole community, this Easter EGGstravaganza integrated mostly German Easter traditions. A big fair started at 11AM on the club’s fairground. Entrance was free and there was something for everyone to do. This was a family friendly event, with good food and live music; and what stood out the most to me was that there was something to do from the youngest to the oldest.